Musselburgh insiders claim the track is "heading towards disaster"
Jim Goldie is confident Musselburgh's future remains bright but says that all involved with running the course need to "get back to talking racing and not politics". 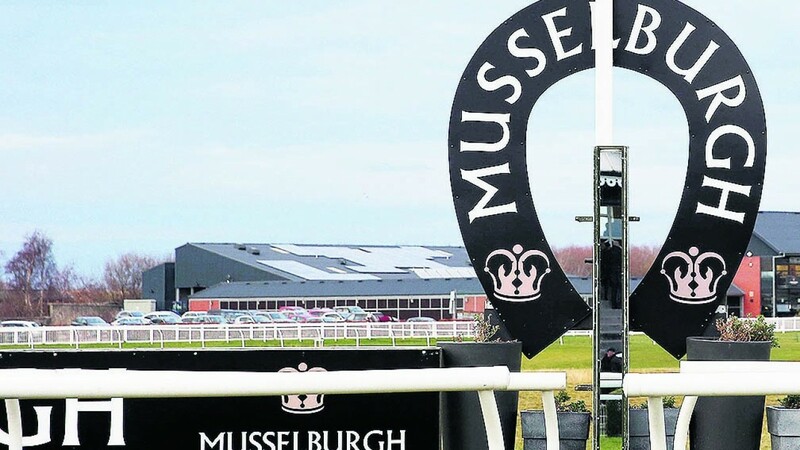 The trainer, a member of the Lothian Racing Syndicate that along with the local councillors makes up the Musselburgh Joint Racing Committee, said on Friday that the civil war raging between the two parties has been making the track's governance difficult for years. Three members of the LRS sit on the MJRC, along with four representatives of the Labour-led council, with independent councillor John Caldwell their appointed chairman. Caldwell has reportedly been the subject of no-confidence votes from racecourse staff, while LRS directors have also twice informed council leader Willie Innes they have no confidence in his leadership. The BHA has stepped into the row, placing the track on a temporary licence that is due to expire in June, plunging its future into doubt. Goldie is a firm supporter of Musselburgh chief executive Bill Farnsworth, an LRS figure, and said he owes much of his own success to the course. "Without places like Musselburgh there'd be no Jim Goldie, and no Lucinda Russell because we need the Scottish tracks to get our good horses," he said. "Lucinda training the Grand National winner is the biggest thing that's happened in Scotland since the last independence vote, and the fact she took the horse to the course on Easter Saturday is a big vote of thanks and an endorsement of Musselburgh. "I think you'll find that every Scottish trainer and plenty of English ones too would have only good things to say about Musselburgh. Paul Nicholls sends plenty of horses there, Nicky Henderson comes up, it's a course is for everybody. "Musselburgh is a fantastic place, an example to most courses, and Bill's done a brilliant job during what's been a very difficult situation. If we can get everything sorted out the future is bright, but we need to get back to talking racing and not politics." Caldwell has blamed the LRS for the course's difficulties and says its three committee members "won't accept decisions unless they have put them forward or they're in their favour". He added: "There's a local election coming up in a couple of weeks' time. This is a way of them trying to get me out. They are trying to jeopardise my chances in the election, which is totally out of order. It's vindictive, it's harassing and it's pathetic. The problem won't go away if they get rid of me."